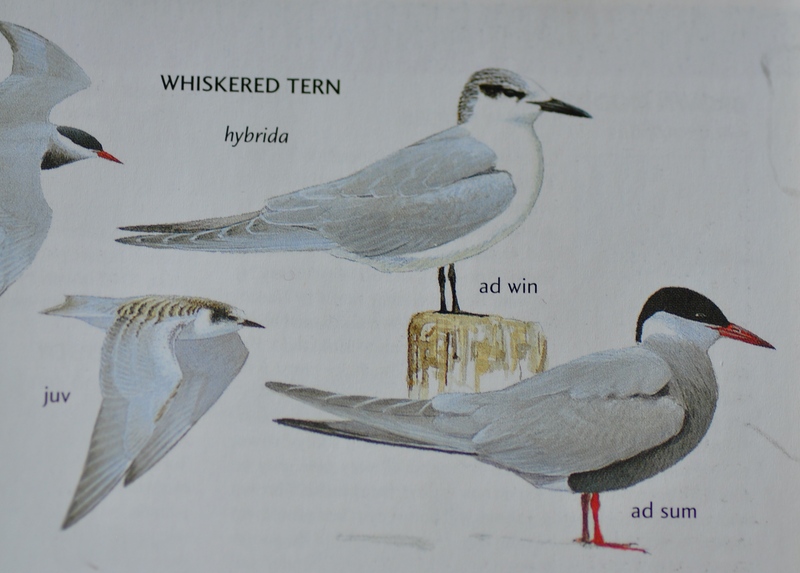 The Whiskered Tern is bird that usually lives in India and China and even Southern Russia. 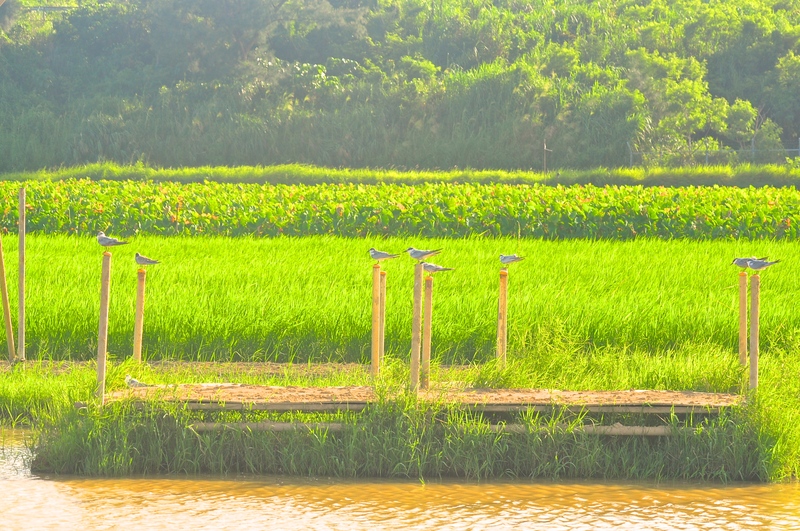 As part of Okinawa’s drive to attract more overseas tourists, the island is offering special deals and this weekend the magical paddy fields of Kin were thronging with Whiskered Terns. I think they are all jet lagged after their long trip from wherever they came from. This one is going for a little paddle. The phones are already ringing with complaints. 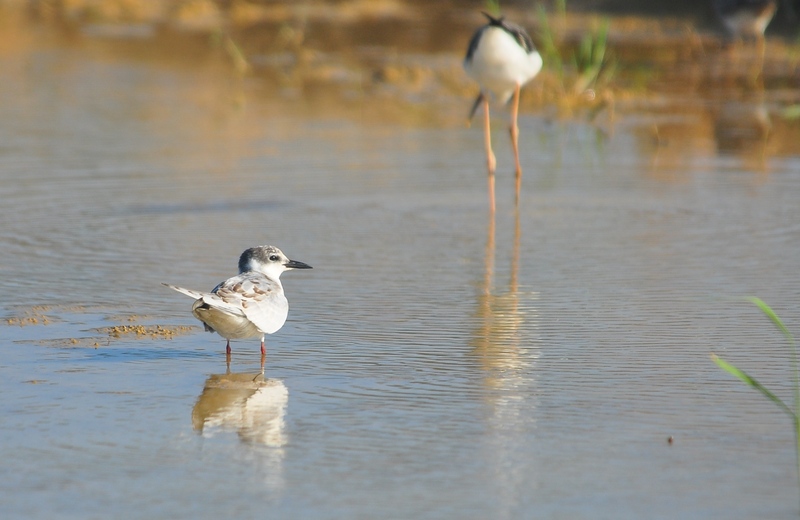 ” Why has this tern got red legs and the others have black legs? You are a fraud and a danger to children.” Well er yes, I can only presume that the legs change color on the adoption of winter plumage. 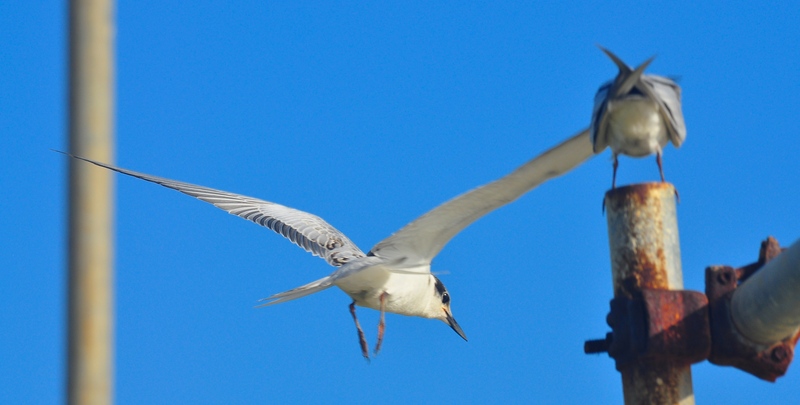 Have a look at the first illustration from the estimable, ” Birds of East Asia ” from Princeton. I mean my legs are brown now but will soon revert to the pasty white of my winter coloring. Let’s check out the local talent. 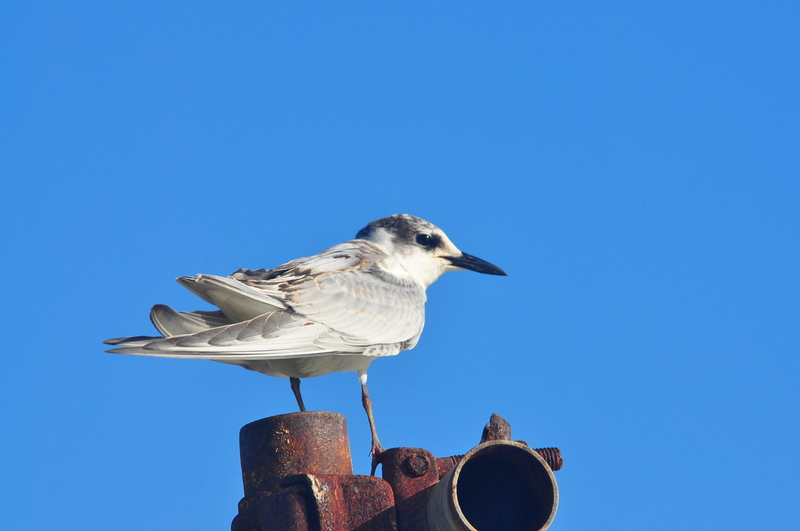 Welcome to Okinawa Whiskered Terns.